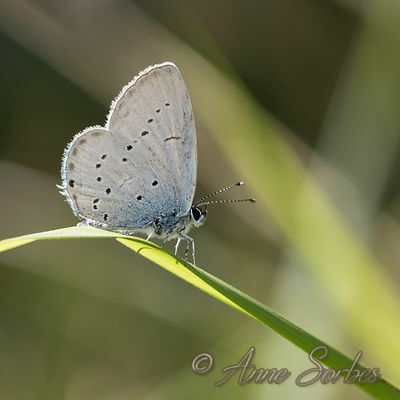 Anne Sorbes Photographies | Cacicoleous hill of La Rouquette - Aveyron, France. 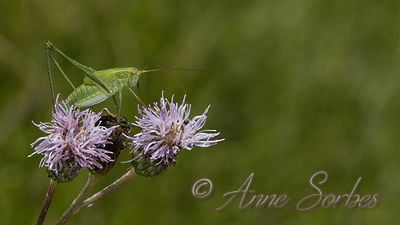 Cacicoleous hill of La Rouquette - Aveyron, France. 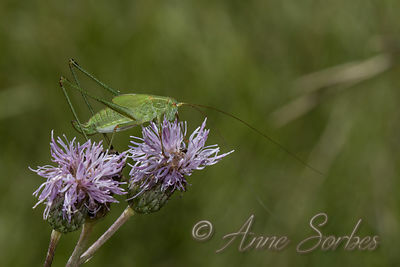 Saddle-backed Bush Cricket female on creeping thistle. 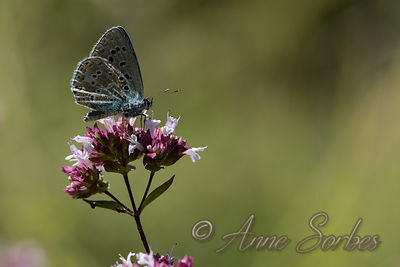 Calcareous hill near Villefranche de Rouergue in Aveyron. 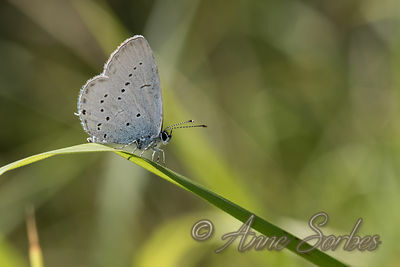 Provençal Short-tailed Blue resting on a blade of grass. Calcareous hill near Villefranche de Rouergue in Aveyron. 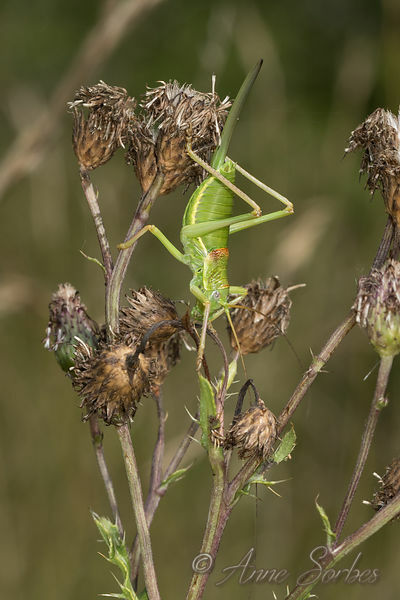 A female nymph of Sickle-bearing bush-cricket eating a flower of creeping thistle. Calcareous hill near Villefranche de Rouergue in Aveyron. 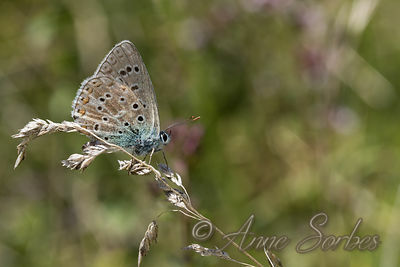 Adonis Blue male gathering resting on gramineous plant. Calcareous hill near Villefranche de Rouergue in Aveyron. 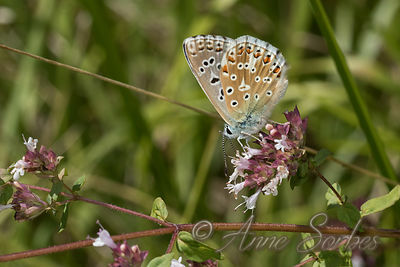 Adonis Blue male gathering nectar of Oregano flowers. Calcareous hill near Villefranche de Rouergue in Aveyron. 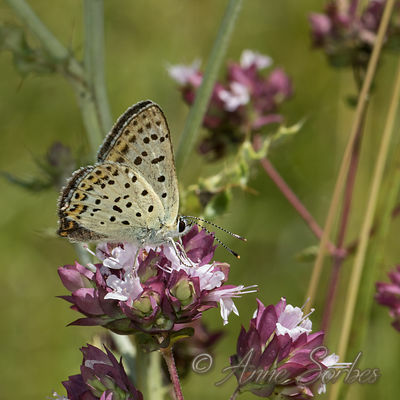 Sooty Copper gathering nectar of Oregano flowers. Calcareous hill near Villefranche de Rouergue in Aveyron. 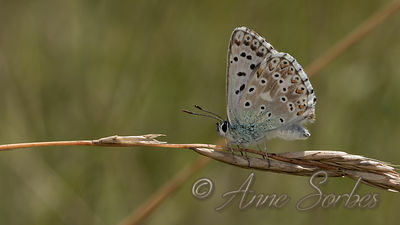 Chalkhill Blue male resting on a graminaceous plant. 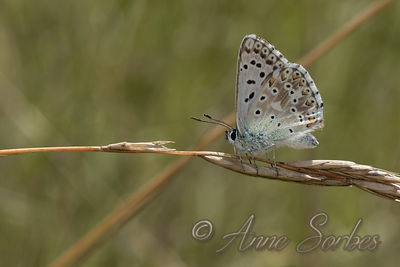 Calcareous hill near Villefranche de Rouergue in Aveyron..
Chalkhill Blue male resting on a graminaceous plant. Calcareous hill near Villefranche de Rouergue in Aveyron.